Jazz Unlimited now sells recital tickets ONLINE! You can purchase tickets from the comfort of your own home. Recital tickets will go “on sale” Saturday, May 4th @ 2:00 PM. Tickets will be available here on May 4! Tickets for the 2019 Recital cost $24.00 each. You will need a credit or debit card to make your purchases. Please try to purchase tickets prior to the night of the performance. Tickets sold at the door of the event will be $25 each. 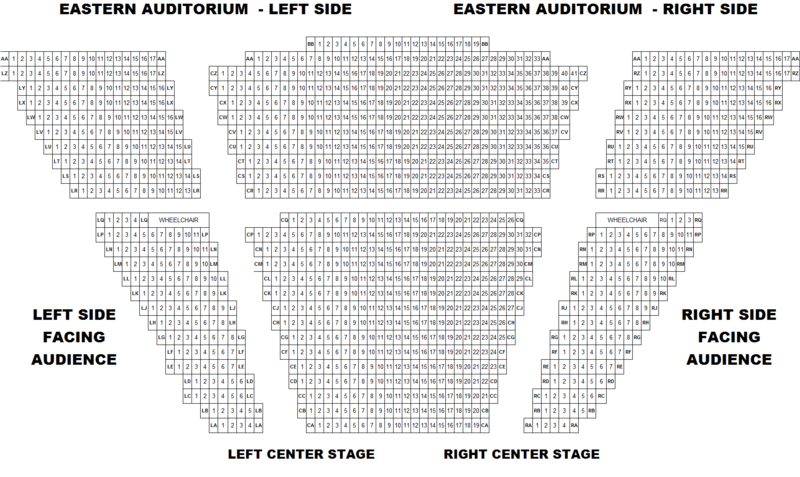 Check out the JU Recital Seating Chart to help when you purchase tickets!